There are many reasons to consider this FIRST-FLOOR residence in "Audubon Place" - one of downtown Orlando's most sought-after communities. First and foremost is the location - a short drive to all that downtown has to offer, numerous bike trails and parks, walking distance to the Audubon Park Garden shopping and restaurants. In this particular condo, you will find the ground floor screened in porch with ceiling fan as well as a front patio, extra storage space, laminate and tile flooring, and wooden cabinets. There really isn't a more centrally located, convenient way to enjoy Central Florida's urban lifestyle. This community boasts some of the greatest amenities, yet some of the lowest condominium fees. The grounds are meticulously maintained. You will enjoy an exceptional lake and city skyline views from the two pools and decks. Recreation facilities include a fitness center as well as a clubhouse; all located within the highly regarded Winter Park school district. Dedicated parking space, as well as reserved spaces for guests. Pets are welcome! Why rent when you can buy? This is a great opportunity for an investor as well as an owner who chooses to occupy. Opportunities rarely come up here, and when they do, they do not last long! Additional Water Information: Water views from the pool, clubhouse and deck. Directions:Bumby to Chelsea to Plaza Terrace. Building #3. Pet Restrictions: only restrictions are breeds that have been deemed aggressive are not allowed. SchoolsClick map icons below to view information for schools near 2864 Plaza Terrace Drive #2864 Orlando, FL 32803. MFRMLS data last updated at April 19, 2019 11:14:46 AM PST. Home for sale at 2864 Plaza Terrace Drive #2864 Orlando, FL 32803. Description: The home at 2864 Plaza Terrace Drive #2864 Orlando, FL 32803 with the MLS Number O5744359 is currently listed at $170,000 and has been on the Orlando market for 167 days. 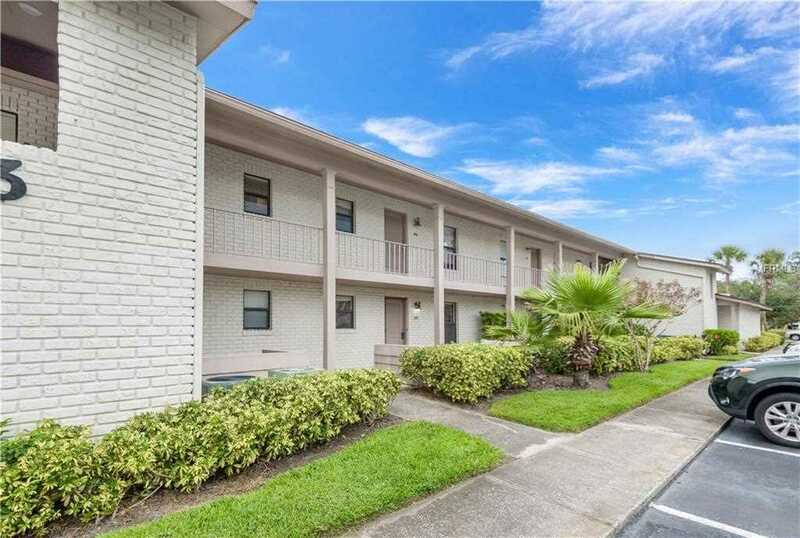 You are viewing the MLS property details of the home for sale at 2864 Plaza Terrace Drive #2864 Orlando, FL 32803, which is located in the Audubon Place City Condo subdivision, includes 2 bedrooms and 2 bathrooms, and has approximately 890 sq.ft. of living area.